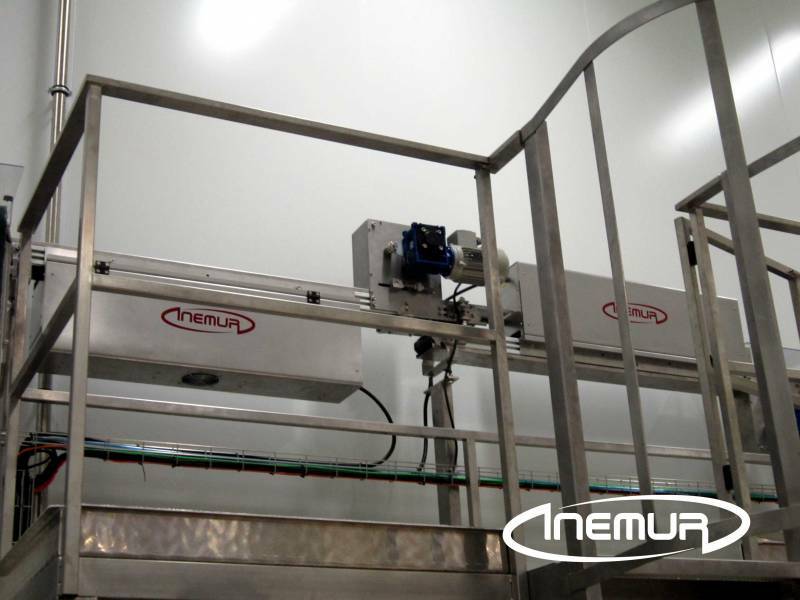 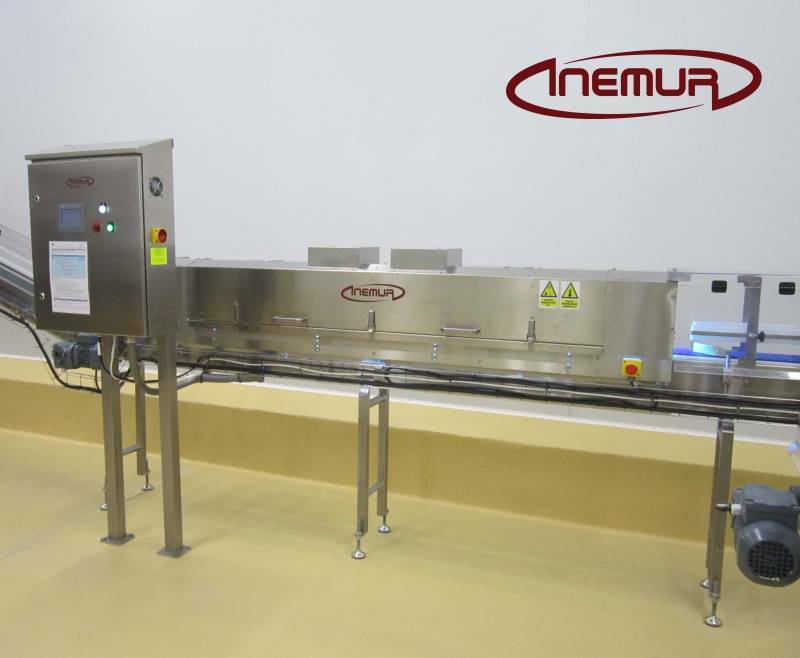 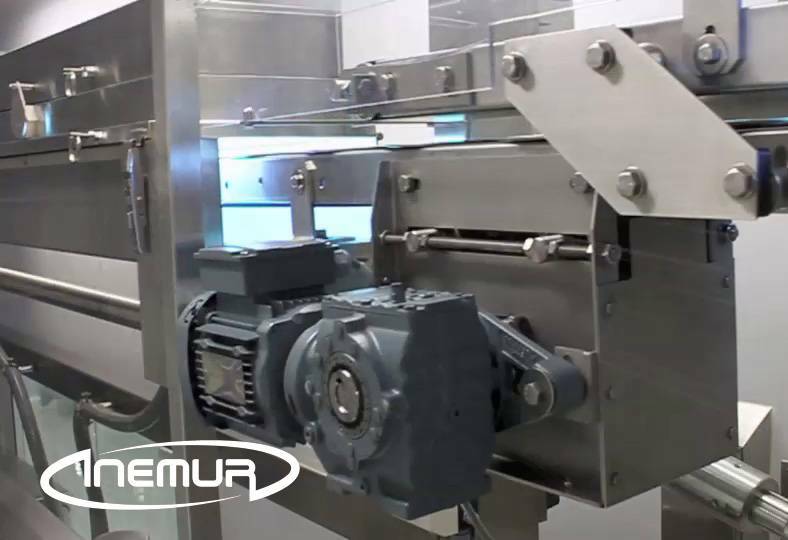 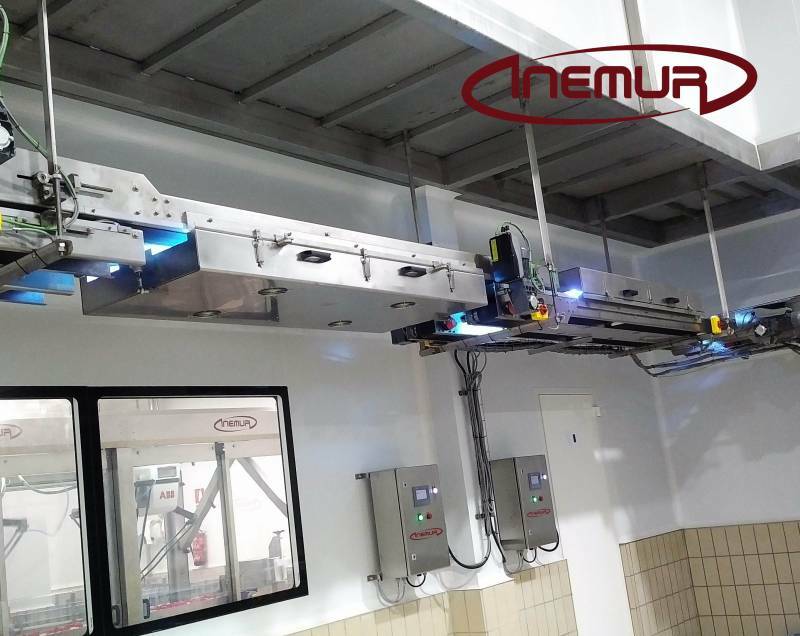 INEMUR has a wide range experience in the surface treatment of packaging and lids for sterilization by ultraviolet light in applications mainly for food and pharmaceutical industries. 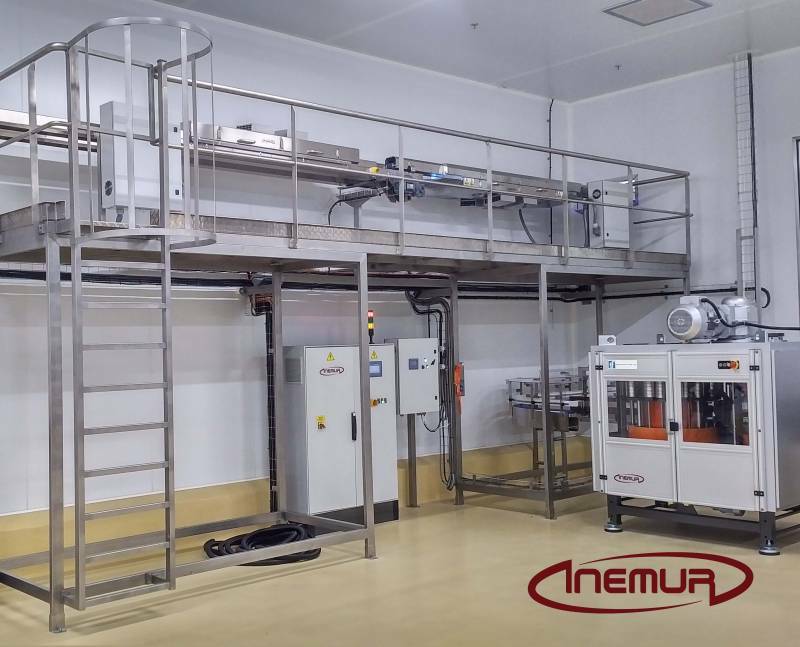 We are specialized in the integration of our germicidal tunnels in lines for food packaging to groups filling and seaming lids, ensuring complete decontamination of the envelope that comes into contact with the product to be packaged. 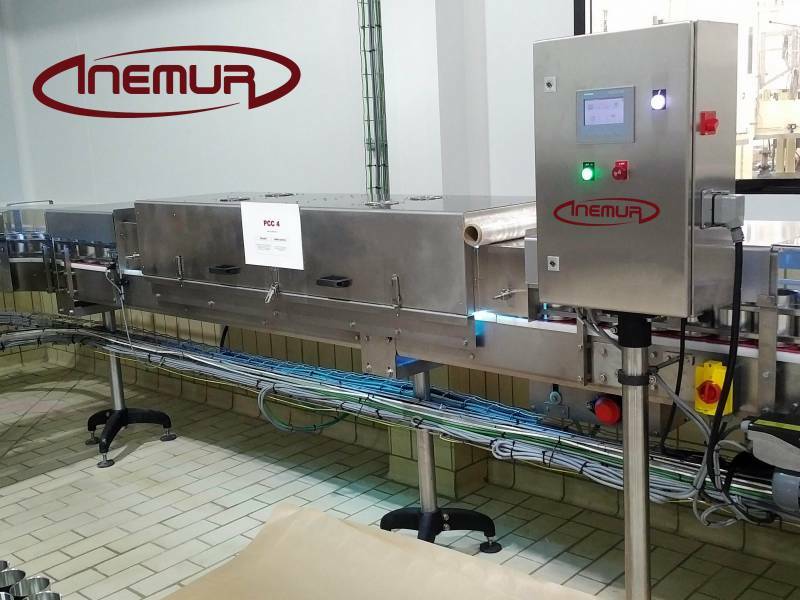 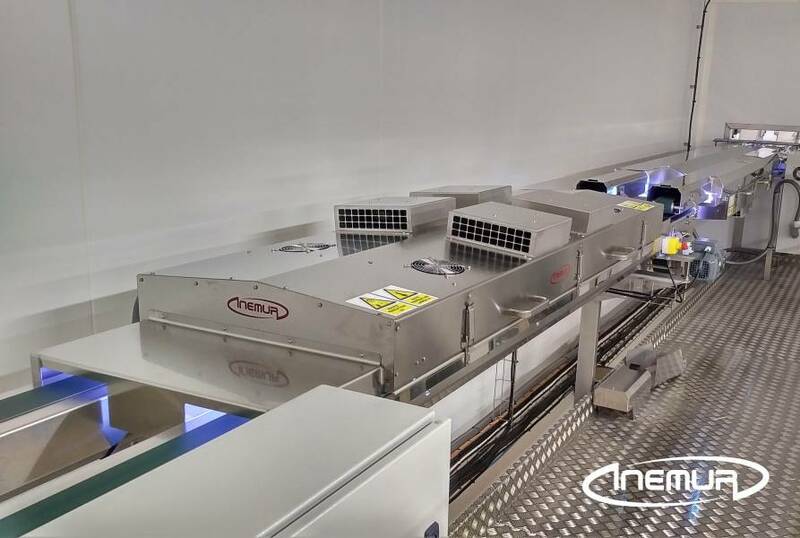 We size our equipment to emit UV radiation depending on the purpose of sterilization and the level of production required.